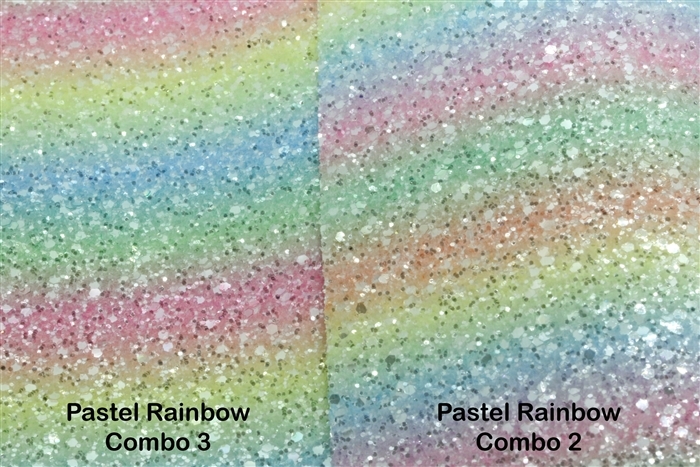 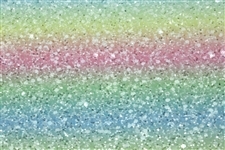 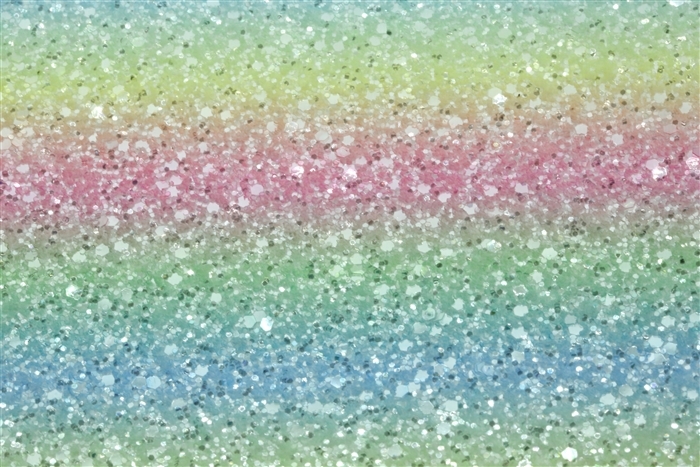 Pastel Rainbow Combo 2 and Combo 3 are very similar. 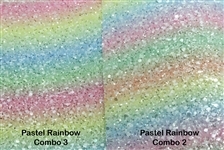 The colors are the same but the difference is the sequence/pattern of the colors. 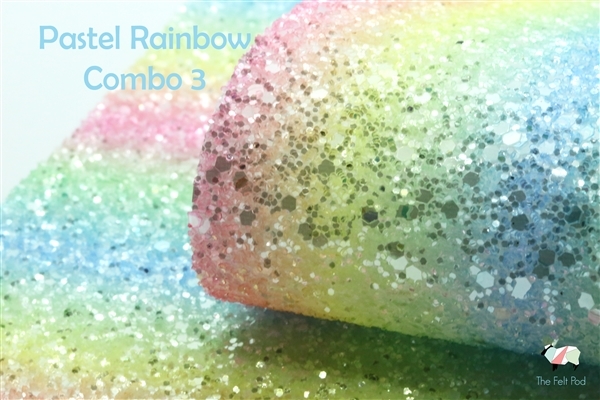 Combo 3 is also slightly darker.